Cave Hill is the second highest hill in the Belfast Hills area and the 1018th highest in Ireland. 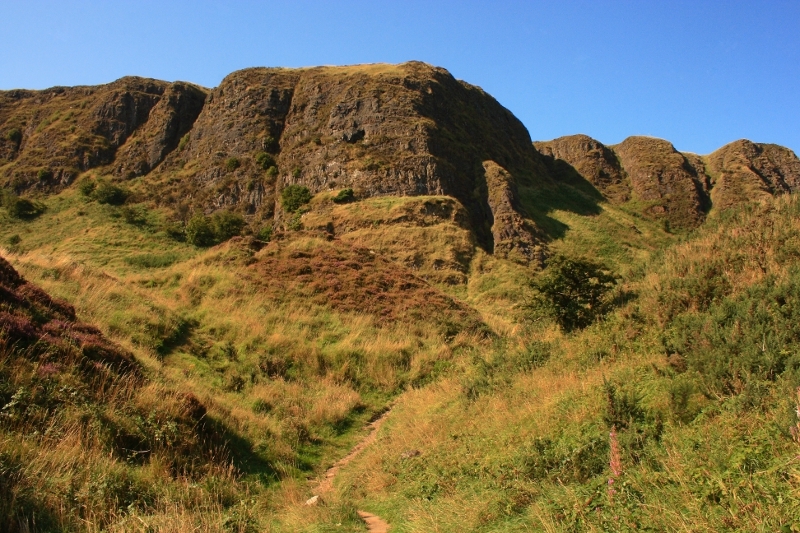 Cave Hill is the second most westerly summit in the Belfast Hills area. Picture from Aidy : Looking up on the ascent from the West. Picture: Looking up on the ascent from the West.